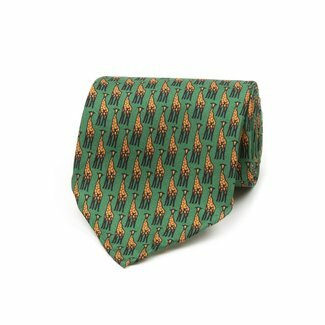 Beautiful Drake's tipped silk red tie with a small tile prin..
Beautiful Drake's tipped silk blue tie with a small tile pri..
Beautiful Drake's self-tipped green tie with a Ladybird prin..
Beautiful Drake's self-tipped green tie with a Giraffe print..
Beautiful Drake's self-tipped vintage red tie with a large v..
Beautiful Drake's self-tipped vintage navy tie with a large ..
Beautiful Drake's tipped silk light blue tie with a vintage ..
Beautiful Drake's tipped silk green tie with a vintage flowe..
Beautiful Drake's tipped silk brown tie with a small flower ..
Beautiful Drake's tipped silk navy tie with a small flower p..
Beautiful Drake's self-tipped navy silk tie with a vintage f..
Beautiful Drake's self-tipped light blue silk tie with a vin..
Beautiful Drake's silk orange tie with a large flower print. 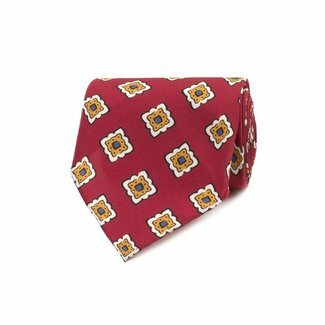 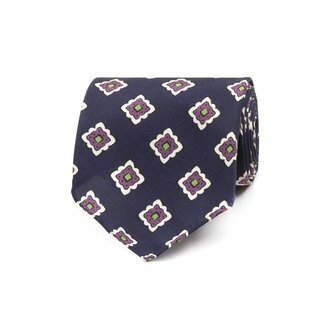 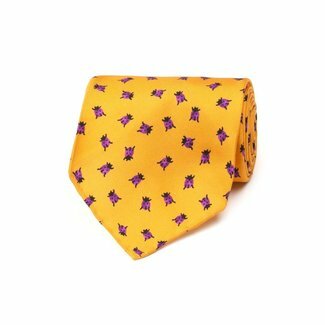 Beautiful Drake's silk purple tie with a large flower print. 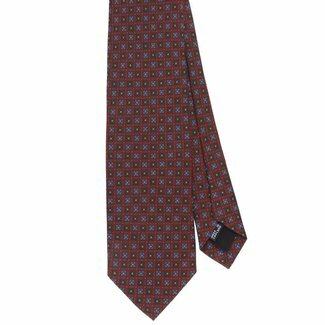 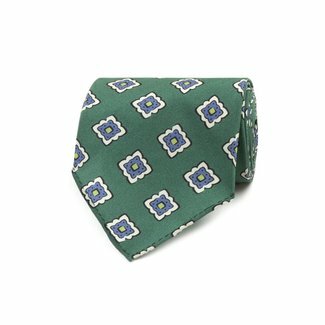 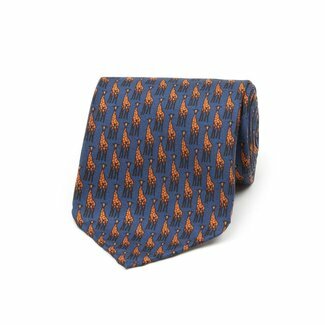 Drake's self-tipped silk blue tie with a beautiful orange do..
Beautiful Drake's self-tipped red silk tie with a vintage fl..
Drake's self-tipped silk green tie with a beautiful dots des.. 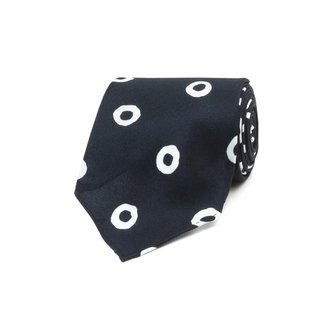 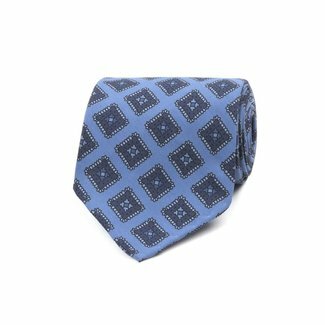 This wool donegal navy tie from Drake's will pair beautifull..